Making Your Golf Game Better. Making Golf A Better Game. 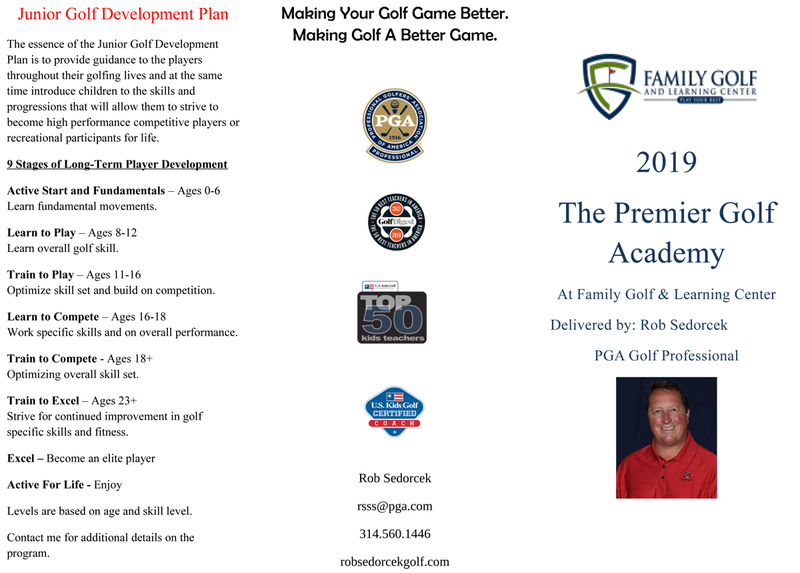 The essence of the Junior Golf Development Plan is to provide guidance to the players throughout their golfing lives and at the same time introduce children to the skills and progressions that will allow them to strive to become high performance competitive players or recreational participants for life. Optimize skill set and build on competition. Work specific skills and on overall performance. Strive for continued improvement in golf specific skills and fitness. Levels are based on age and skill level. Contact me for additional details on the program. 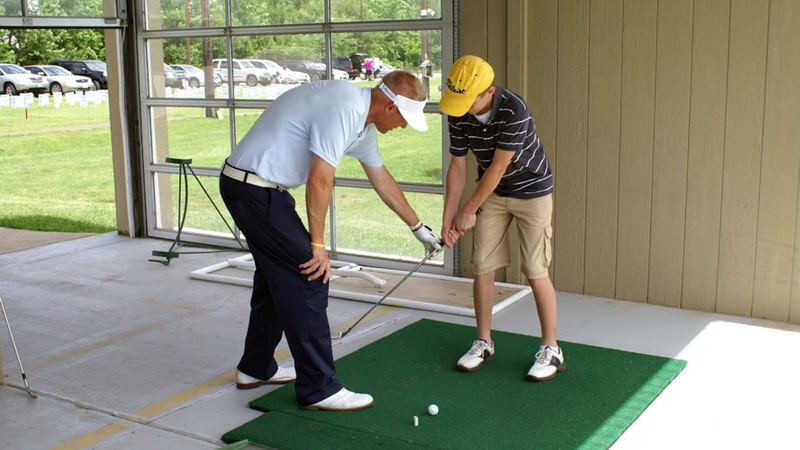 *A junior golfer is defined as a golfer that is under the age of 13. Designed to Cut your Handicap in Half. One 45-minute Private Session per month. Nine Steps to a Better Golf Game. Develop a consistent golf swing. Learn fundamentals of; putting, chipping, bunkers, pitching, and full swing.